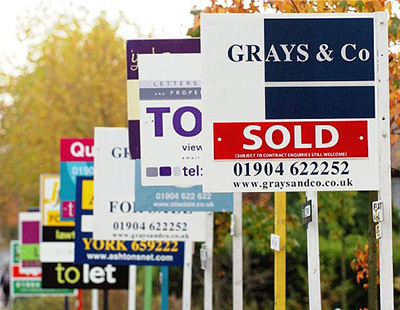 The volume of mortgage approvals fell for the third month in a row in August, the latest Bank of England figures show. Just 60,058 home loans were approved for home purchases last month compared with an average of 66,734 over the previous six months. The number of approvals for remortgaging fell marginally to 40,225 from an average of 41,878 over the previous six months. Jeremy Duncombe, director of Legal & General Mortgage Club, said: “These mortgage approval figures are the first we’ve seen since the Bank of England made its historic decision to cut the Base Rate to 0.25% [in August]. “The market often experiences a lull in August as fewer people look to move home or remortgage over the summer months, so these numbers are no real surprise. “Unsurprisingly, a significant amount of the activity last month was down to remortgagers. 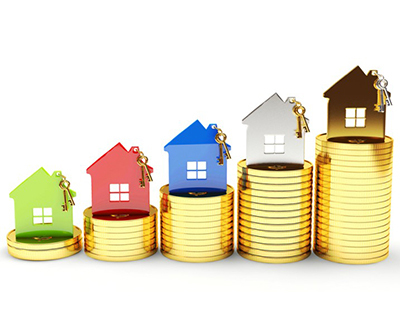 The figures from the Bank of England are in stark contrast to the upbeat prediction for mortgage lending in August from the Council of Mortgage Lenders, which suggest that the seasonal lull over the summer may have had more of an impact than initially thought. 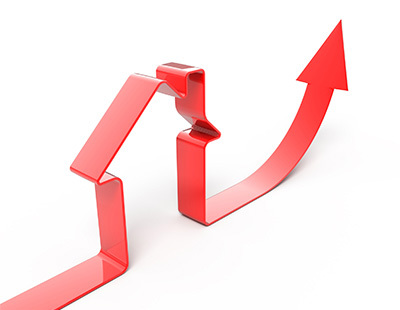 But with more lenders passing on the cut in interest rates to borrowers, mortgage lending figures should improve as we head into the busy Autumn period, especially if the Bank of England opts to cut interest rates further. Economists predict that the Bank of England is likely to announce a further cut to the base rate in November, bringing it down from 0.25% to just 0.1%.